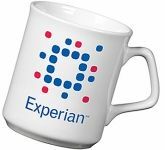 Promotional mugs are one of the most versatile promotional products around allowing you to put your logo right in your customer's hands. 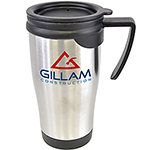 Durable and long lasting, custom printed mugs ensure your message stays around for months if not years. 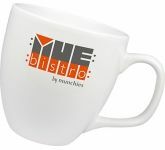 We offer a huge range of branded mugs in a variety of styles and colours at the best possible prices. When you're buying custom printed mugs, you can't simply buy anything that you see. You need to choose wisely. 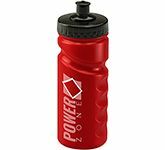 The following advice will help you to do just that - choose the best promotional items and get the most value! First of all, you need to consider the purpose these products will serve. 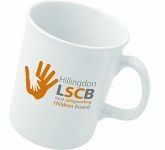 Are you choosing promotional mugs that will be given only to a chosen few, or are you trying to get your message out there? The smaller your target audience is, the more attention you need to pay to the choice of the product. 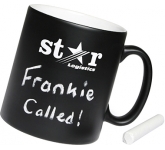 If you are working to a tight budget then we've got just the range of low cost mugs for you! 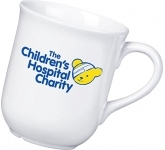 Our selection of low cost, cheap promotional mugs are sure to tick all the right boxes making them perfect for schools, fundraising events, clubs and charities. 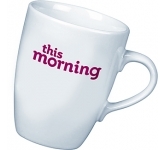 We have a striking range of ceramic coffee mugs which are manufactured in Grade A earthenware and hard fired for longer to ensure no discolouration or unsightly pit marks. Select from traditional curved, plain white, contemporary, coloured and modern shapes with printing available to the outside, inside, handles and base, the options are endless! 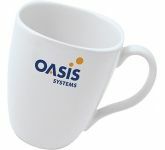 Create maximum impact for your brand and message with our range of printed photo mugs which are printed in vibrant, stunning UltraHD full colour print with the ability to reproduce photographs and complex CMYK graphics. Our selection of fine bone china personalised mugs are perfect for special occasions, celebrations and corporate events where first impressions count and quality is paramount. 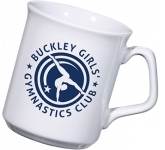 Perfect for schools, hospitals, outdoor events, mother and toddler groups, shows or any place where traditional ceramic or china mugs could be a hazard and easily dropped or broken. Light in construction so easy to carry and bright and colourful in nature, plastic mugs deliver on all the advantages with an added practicality factor. With the environment high on everyone's agenda these days, why not choose from our selection of recycled mugs and demonstrate to your customers and employees your commitment to helping reduce landfill waste and lowering your carbon footprint. 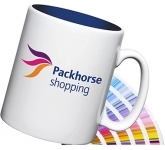 We offer a wide variety of printing options on our range of branded coffee mugs utilising the very latest in print technology to ensure that your mugs portray your company logo in a professional and truly eye-catching manner. 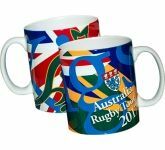 From traditional screen printing through to UltraHD full colour print, etching, base stamping, handle print and even printing to the inside of mugs, the possibilities are truly endless! 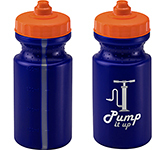 When placing your order for mugs, we will always offer to package them to create a truly professional finish. 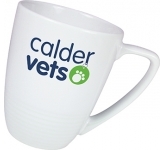 Depending on your choice of mug, there is always a variety of options available ranging from polystyrene and cardboard mailing boxes, through to full colour printed retail quality packaging, just ask us for additional details. Our average delivery is around 5-7 working days, subject to the quantity of company mugs required and the nature and complexity of the print. 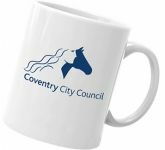 However, if you have an urgent requirement for a last minute trade show, event or occasion and need mugs fast, then simple give us a call and we will do our best to help. 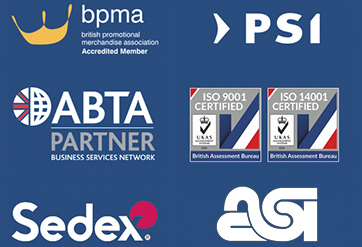 So, if you are looking for the best value printed mugs, and happen to find the same branded mugs cheaper, with the same print specification and turnaround, just let us know and we will match the price and back it with our industry Award Winning Customer Service - that's our guarantee! 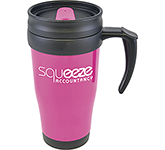 For additional information on why promotional mugs make great promotional products, simply give us a call, say 'hello' and speak to one of our dedicated account managers.